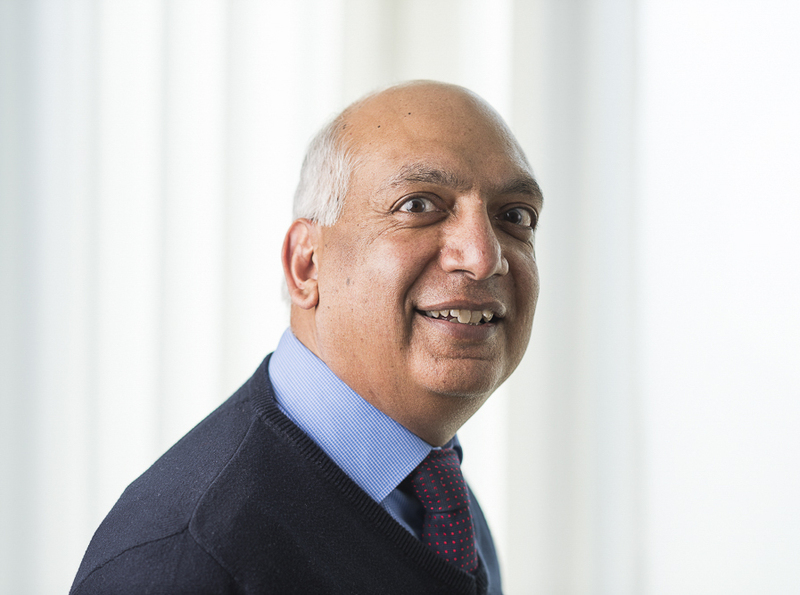 Mr Raj Goel is a consultant orthopaedic surgeon at Circle Reading Hospital. He has a special interest in lower limb surgery. He graduated from Ninewells Hospital, Dundee in 1987. After doing his house jobs and anatomy demonstratorship in Dundee, he undertook his basic surgical training at Salford Royal Hospital. He then did his orthopaedic training in the North West orthopaedic training programme with fellowships in Wrightington Hospital. Mr Raj Goel was appointed as a Consultant Orthopaedic Surgeon at Trafford General Hospital in 2000, which has merged with Manchester Royal Infirmary.